I warmly welcome everyone in the summary of the past year! I do not conceal that it was a very good year for DwarfCrypt in few respects. First, my most important post with the most beautiful miniature is in the JULY section. 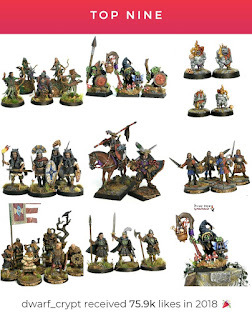 Secondly, I managed another year to stick to the blog's convention - photos of painted miniatures + short storytelling. I think and I have evidence in the form of visits and comments that this is the right way of blogging, which pleases my Dears. I have also a lot of fun! Thank you for every comment, input, sharing and support! 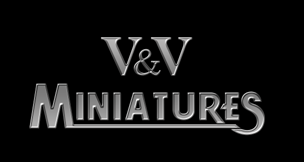 Thirdly, 3/4 models painted and reviewed on the blog comes from great producers who were so nice that they sent their wonderful models! 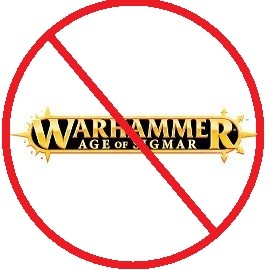 Thanks to YOU, models and ideas for the next year certainly will not miss! A lot of joy and prosperity in 2019! Witam wszystkich serdecznie w podsumowaniu za miniony rok! 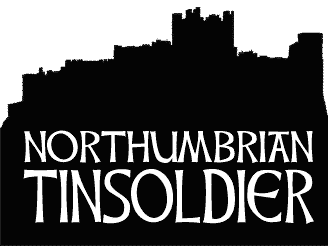 Today I invite you to the next model from Northumbrian Tin Soldier, this time not the Beardfolks but Nightfolks series. 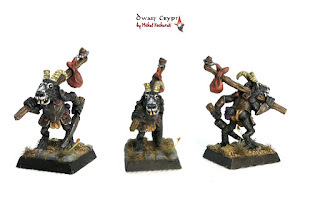 Black Goat my Dears, quite grotesque and fairytale, but these are also cute models from the Nightfolks series. I listen recently (at nights!) an audiobook with stories by the master H.P. Lovecraft, that's why today's model I will devote to one of the deities - Shub-Niggurath, or Black Goat from the Wood. Shub-Niggurath, "The Black Goat of the Wood with Thousand Descendants", or "The Black Ram of the Forest" is one of the deities in the Cthulhu Mythology by H.P. Lovecraft. The first mention of Goat from the Forest comes from the short story The Last Test (1928).